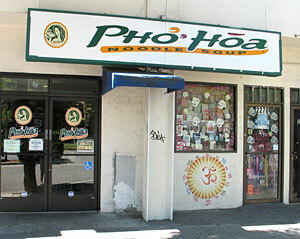 Having passed by the Pho Hoa several times since moving to Berkeley I decided it was time to sample the goods. 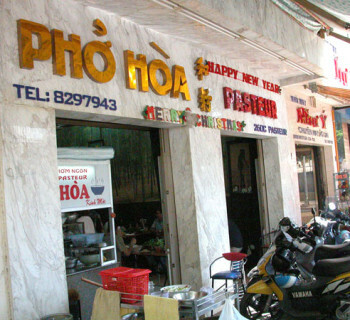 Before going in I didn’t realize that there even was such thing as a Pho franchise…? Really? Check out Cuong’s post about the franchise here. Since I always know what I want, Pho Tai, the only thing that varies is the size and whether or not I want some eggrolls to accompany it, this time just a small Pho Tai. I rarely even look at the menu because of this. I suppose I ought to start giving it a once over just to get a better feeling of the joint, and perhaps get a little more adventurous and throw in another meat here and there such as some brisket or meat balls. Anyway the place is very clean right in the middle of downtown Berkeley, run by Vietnamese with plenty of Vietnamese patrons so I figure it must be pretty good. When my bowl arrived the first thing I noticed was the logo of Pho Hoa imprinted inside the bowl, that’s odd I thought, never seen that before…I wonder is this place a chain..sure enough…who would of thought? After figuring this out my quality radar went on high, and I was pleasantly surprised. 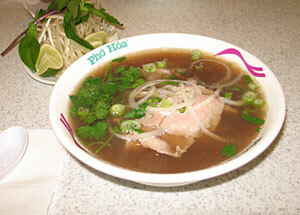 The Pho was quite good, and one of the better richer tasting broths I have had in a while. Plenty of meat for a small Pho which was nice as sometimes you get skimped on the smalls. 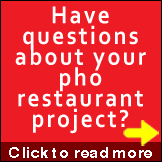 Fast and friendly service, fresh quality all around, overall a great bowl of Pho. Only complaint I have is the garnishes were a little on the small side for 2 people, and the price was a little higher than normal. 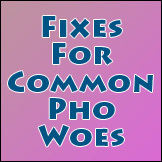 I would have no problem going to any Pho Hoa franchise to settle the craving, however I probably wouldn’t seek one out specifically, I prefer the smaller mom and pop establishments. Mason, great review! I was wondering if it was just me that thought Pho Hoa in Little Saigon was a little off. Maybe that shop had some quality problem that day or all the time? 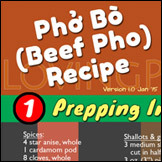 Regardless your review helps confirm my suspicion that Pho Hoa does have an issue with consistent quality. Reviews I’ve read went about 50-50 good and bad. I don’t think Berkeley lacks pho competition, and your mentioning of Viet patrons in the shop is a sign of good pho, versus the one I had which was quite empty in the middle of Little Saigon! I always thought it’s tough to do a pho franchise (it’s not like doing hamburgers) but I do hope them success.